Here's Seattle Mariners manager Scott Servais making good on a challenge to his players ... and making a case for coolest MLB manager around. 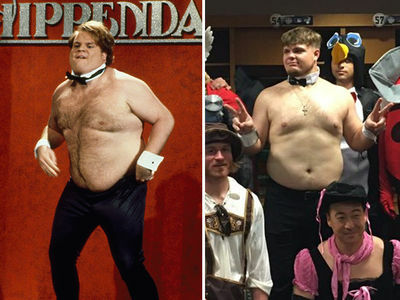 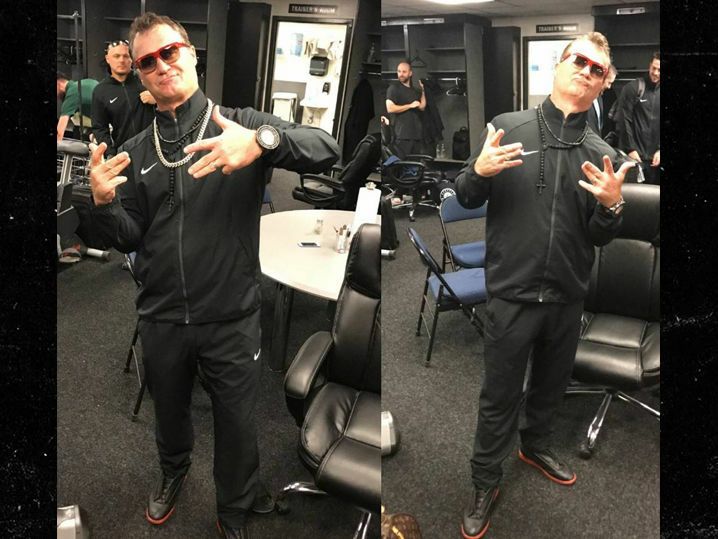 Servais told his guys that if they scored 10 or more runs against the Oakland A's he would reward them by sportin' a swagged out travel outfit -- complete with some of the players' chains. 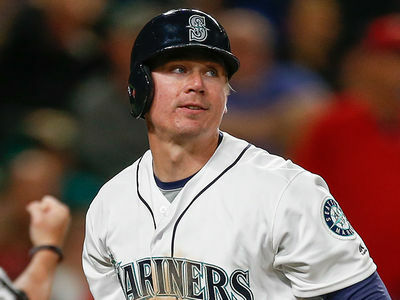 The Mariners went out and won the game 11-1 ... and Scott proved he's a man of his word, donning some very swagged out neck decoration.